Why is my music so small when music is so big to me? Who's Huge? / / Huge's Music / / Huge's Shop / / Huge's Blog / / Hire Huge / / Help Huge / / Huge's Podcast / / Blogroll Me! The Dad Joke Blues Project raises funds to support men's mental health. - all sales proceeds are donated to Movember. then sharing them with the community. Dad Joke Blues gets some recognition! The Genre Benders: I am leaving! I am leaving! 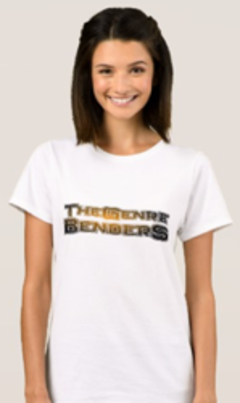 Be a Genre Bender with this cool merchandise! E-mail me! OR read the inevitable legal stuff. © 2003-2018 Hugemusic. All rights reserved. Site designed by Hugemusic. Please let me know if you spot any errors on this page.